According to a new report from IHS, Apple held off growing competition from Microsoft, Sony and Walmart in 2010, though it lost market share to its competitors. The report's data counts "Internet Video on Demand" sales from online video providers such as Apple's iTunes, Microsoft's Zune Video and Sony's PlayStation Store, but doesn't count subscription services like Hulu or Netflix. Although down from 2009's 74.4 percent share, Apple still held the lion's share of the market with 64.5 percent in 2010. Coming in second, Microsoft jumped from 11.9 percent in 2009 to 17.9 percent of the online movie market share. Sony came in third with 7.2 percent, up from 5.2 percent in 2009. Walmart was a relatively minor competitor in the market, but saw "a spike in consumption" in the fourth quarter of 2010, the report noted. IHS estimates that Walmart generated $3.5 billion in revenues to studios from sales of physical movies in 2010. 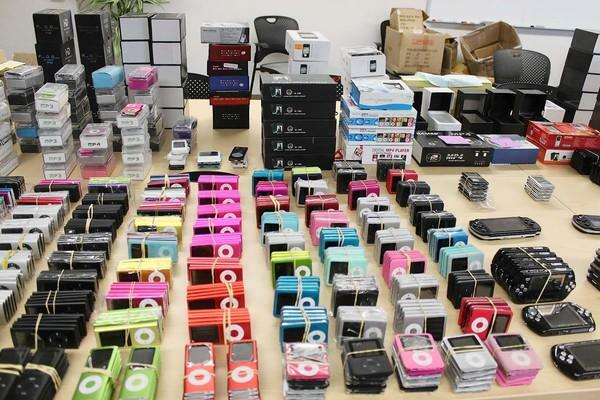 Los Angeles port authorities have seized more than $10 million in counterfeit goods and receipts, including a number of knock-off iPhones and iPods, The Los Angeles Times reports. "This was a well-funded operation, and the counterfeits looked very authentic," said L.A. Port Police Chief Ron Boyd. Investigators suspect that criminals intended to release the goods, which were shipped from Asia, into the US market during "the recent buzz over the Consumer Electronics Show." Records seized by the police show that the criminals had made over $7 million in profits. The police uncovered the warehouse operation while looking for stolen cargo. Two brothers, Bahram and Edward Zahab, have been charged with the sale of counterfeit goods. Last week, an alleged group of thieves were indicted on charges of using stolen credit cards to purchase more than $1 million in merchandise from Apple retail stores. 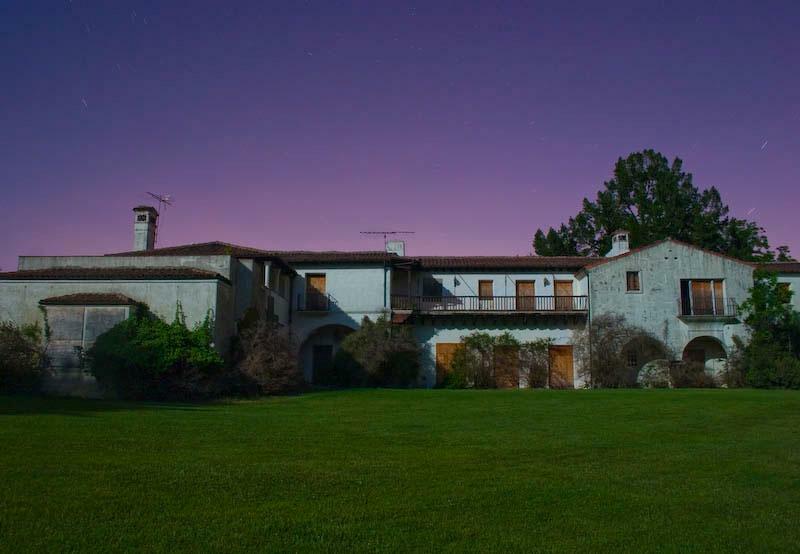 After a decade long fight between Jobs and preservationists, demolition on a Spanish Colonial revival mansion owned by Jobs could begin "in the next month," according to a report by Therese Poletti of MarketWatch. We have been working with Mr. Jobss representatives for the last few months, and we are very close to the point where the permit will be physically issued at the end of this week or the beginning of next week, said Susan George, Woodsides town manager, last week. Jobs received permission to demolish the mansion in 2009, but a group of preservationists appealed the decision later that year. That appeal was dropped in August of last year. After purchasing the mansion, which was built in 1929 for copper mining mogul Daniel Jackling, in 1984, Jobs lived in it for 10 years before renting it out. The house has stood vacant since 2000, causing some preservationists to accuse Jobs of "demolition by neglect." For more photos of the Jackling mansion, see the extensive gallery posted by AppleInsider.